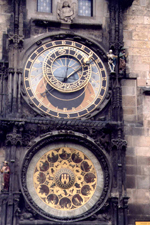 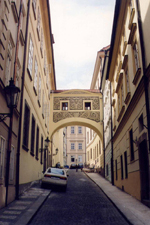 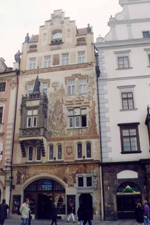 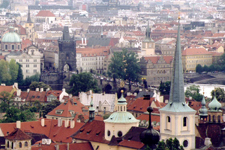 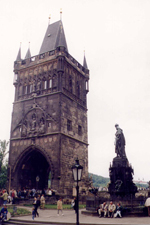 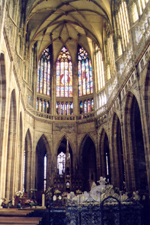 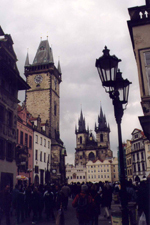 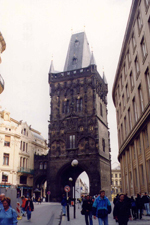 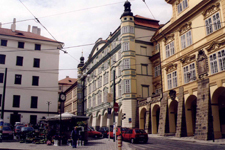 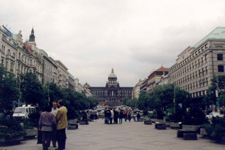 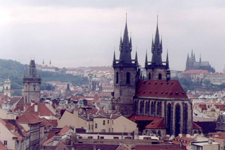 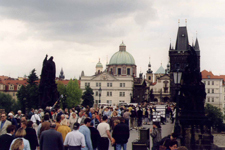 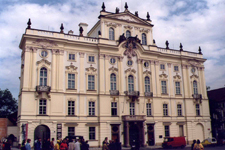 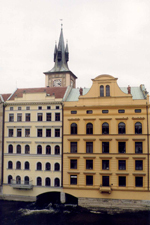 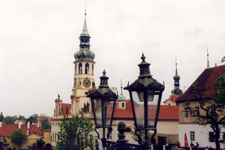 Prague, 1,3 million inhabitants is the capital of the Czech Republic. 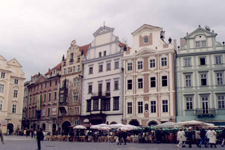 The city with the " hundred turns " has miraculously escaped from the destruction during the second world war and offers an incredible treasure of architecture mixing the styles Romanesque, Gothic, baroque, new art and cubist. 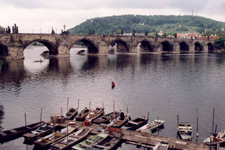 The Vltava river separates the town centre into two: " Malà Strana " (district of the castle) and " Staré Mesto " (the old city).